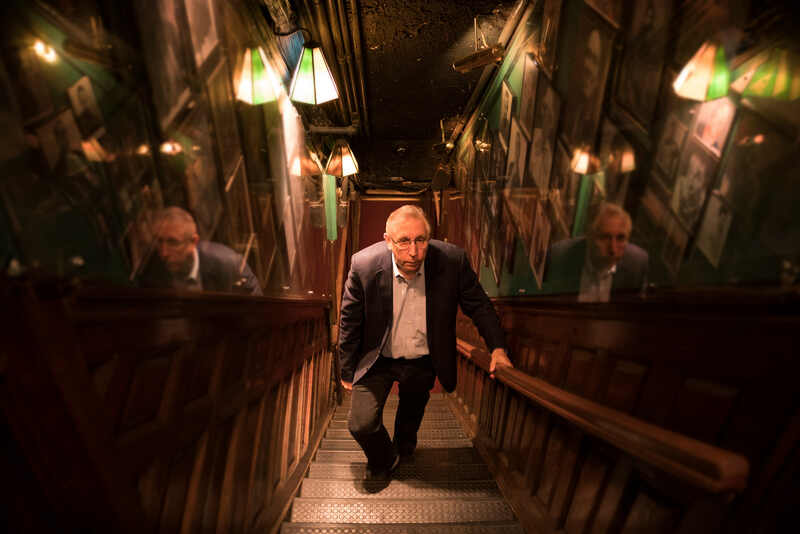 WORLD PREMIERE Rick Crom, comedy’s everyman, was the long-running emcee at the Comedy Cellar in New York City’s Greenwich Village. The piano-playing funnyman integrated his talent for musical theater into his act, while artfully shifting the way comedians discuss homosexuality in their routines. A gentleman and the quintessential host, Rick is well-loved amongst his fellow comedians Ray Romano, Colin Quinn, Sarah Silverman, Wanda Sykes and more who appear in this funny portrait to give Rick his due, and to bust his chops as only comedians can.